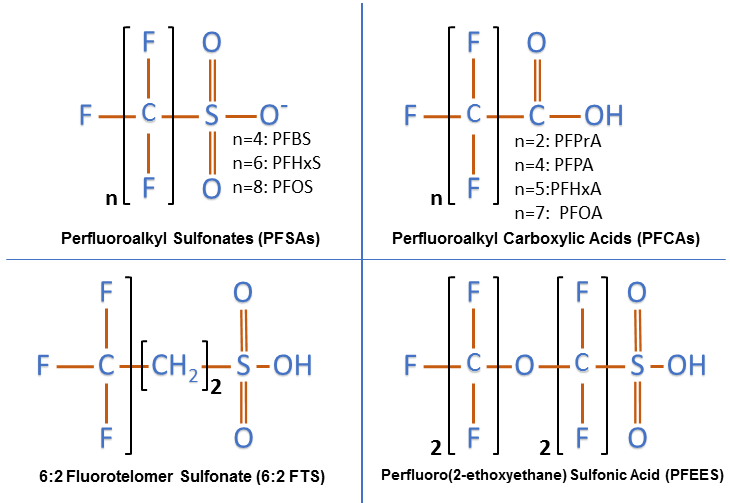 Perfluorooctane Sulfonic Acid (PFOS) and Perfluorooctanoic Acid (PFOA) are part of large family of chemicals called perfluoroalkyl substances (PFASs). The U.S. EPA has established health advisories for PFOA and PFOS in drinking water and has established the health advisory levels at 70 parts per trillion. Both PFOA and PFOS have been detected in water, wildlife, and humans worldwide, according the US EPA. Through a combination of our systems engineering and chemistry expertise, GWTT will design, build, and operate a treatment system that utilizes a combination of technologies to meet the specific contaminant profile and effluent requirements of your project. 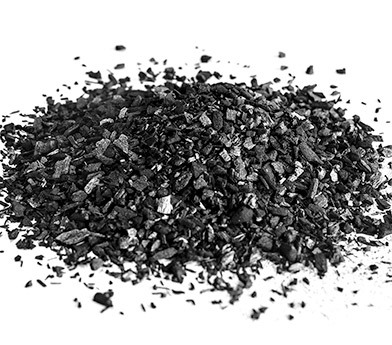 We have demonstrated project experience treating PFOA- and PFOS-contaminated water and soil and will leverage that expertise to develop a customized turnkey solution for your PFOA and PFOS remediation challenges. As a vertically integrated environmental remediation company, GWTT can self-perform system design; civil, electrical, and mechanical site work; equipment fabrication and customization; dewatering; and licensed operation and maintenance of soil, air, and groundwater treatment systems. Let us be your partner in a compliant PFOA and PFOS remediation project.